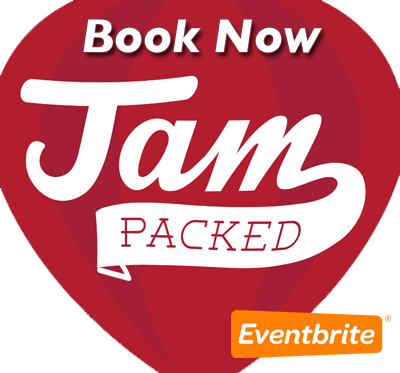 I just want to make you aware that the Jam Packed Team will be running a Jam Packed/Raspberry Jam Event at Hamilton Grammar School, Hamilton, South Lanarkshire on Friday 28th, Saturday 29th August 2015. 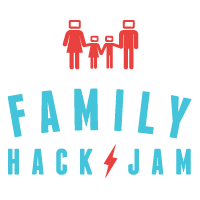 Friday 28th evening – “Family Hack” – pupils and parents (any age, any school) can bring a laptop for some fun filled computing challenges as presented by the Jam Packed Team. We are planning to get some people to present their projects and explain what they’ve done and how? Again, this is community driven. So book a space to tell us what you have done. 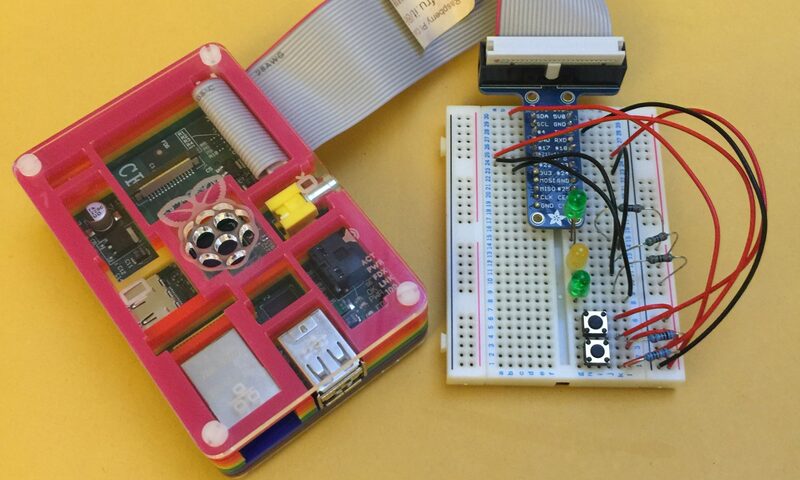 Bring your projects and show us what you’ve done – let others have a go and share with other enthusiasts. To control numbers all tickets for all events will be available via eventbrite. 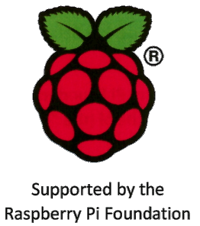 The Jam Packed Team are being supported by RM and the Raspberry Pi Foundation to run these events. So, please come along and help make this event a success. Please contact me if you’d like to demonstate a project, lead a workshop or lead a seminar and I’ll see what we can do!!! I look forward to speaking to some of you there.